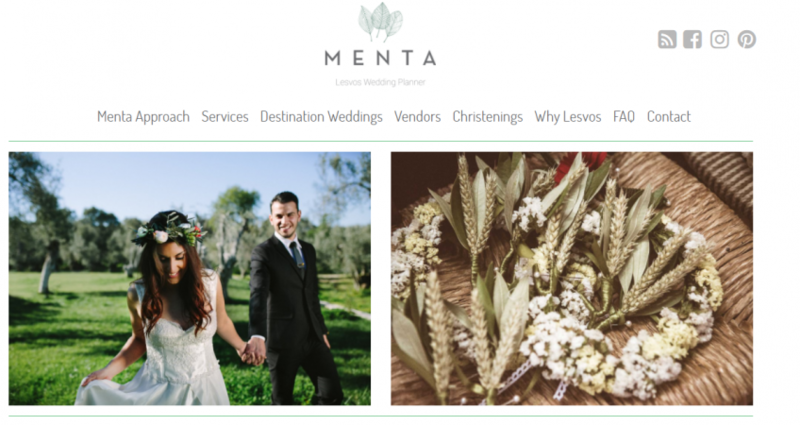 Menta is a wedding and events planning company based on Lesvos Island, Greece. Having worked with so many different couples from many nationalities, they have the experience to organize the wedding of your dreams. Their job is to make sure you have no worries, to make you feel at ease and to understand you have the best team working for you. 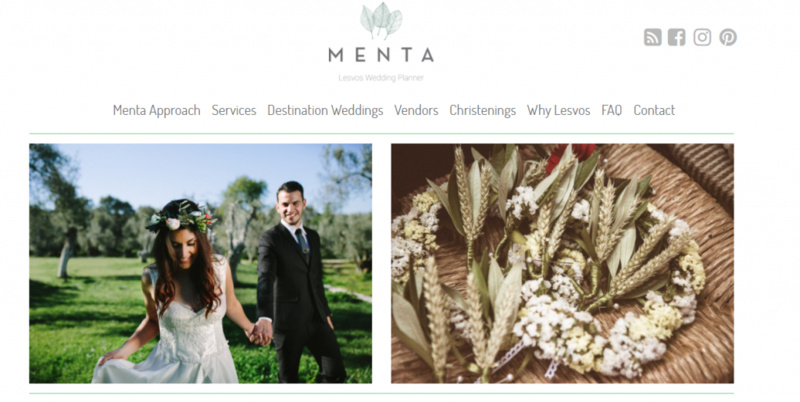 Quidro team had the pleasure to develop and design Menta’s website.